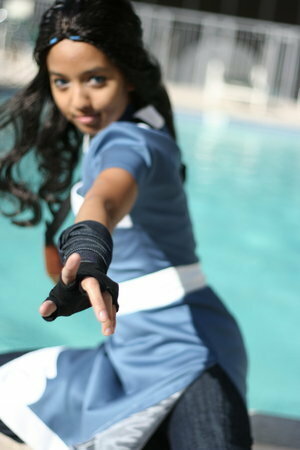 Katara. . Wallpaper and background images in the The Last Airbender club. Actually, she does look pretty acurate.